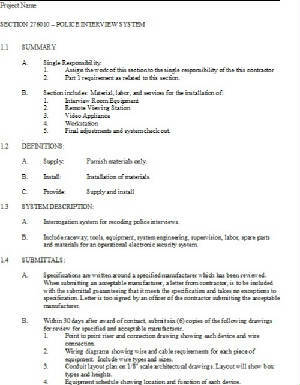 Our interview recorder is very cost competitive and simple to operate. A simple switch at the entrance turns our system on and an LED indicator confirms to the officer that the system is on and recording. When finished he just turns off. Done. 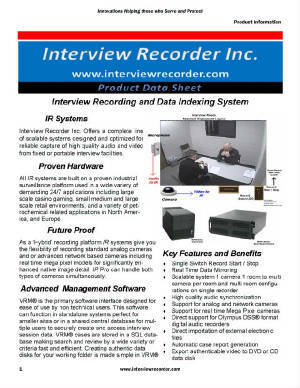 Interviews are recorded on a DVR that has an interview software that can down load full clip, make chapters such as when he confessed and easily transfer to single or mutiple DVDs. Enter Email above to request free short webinar.